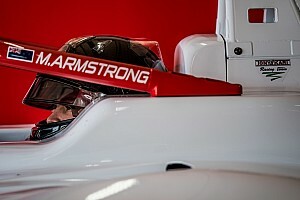 Quickest by two tenths on the opening day, the GP3 race winner fired in the fastest lap of the two-day test on Wednesday morning, recording a 1m32.222s. 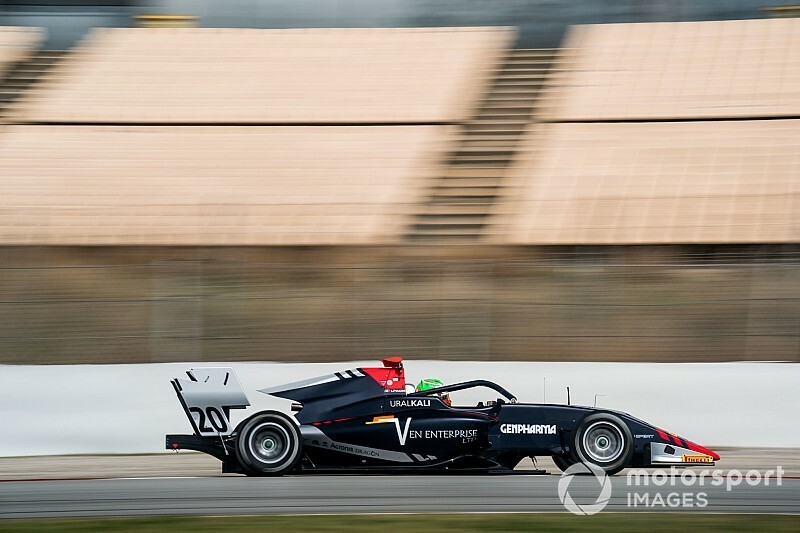 Despite numerous red flag interruptions – with problems for Alessio Deledda (Campos), Teppei Natori (Carlin) and Jake Hughes (HWA) among others – laptimes in the morning session were considerably quicker than those recorded on Tuesday. 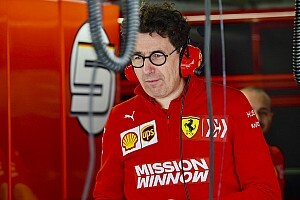 As many as 13 drivers surpassed Pulcini's existing benchmark, but the 20-year-old Italian's Wednesday gains were enough to leave him 0.147s clear of the pack. ART-run Renault juniors Christian Lundgaard and Max Fewtrell made up the top three behind him, the former having been quickest in the first pre-season test in Paul Ricard in March. Campos driver Alex Peroni was fourth despite causing one of the morning session's many red-flag interruptions. 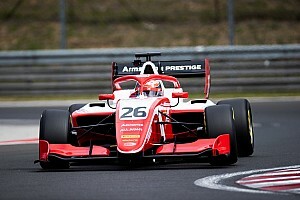 Jehan Daruvala ended the day as the top Prema driver in fifth place, with his Ferrari junior teammates Robert Shwartzman and Marcus Armstrong ninth and 13th respectively. New Red Bull recruit Liam Lawson headed Campos driver Sebastian Fernandez and ART's David Beckmann in sixth, while Lawson's MP teammate Richard Verschoor made up the top 10 behind Shwartzman. Much like on Tuesday, the weather was inconsistent throughout the day, with intermittent rain a factor. 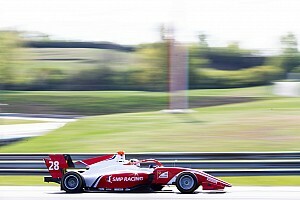 German Formula 4 champion Lirim Zendeli topped the afternoon session over Trident pair Pedro Piquet and Niko Kari – the latter causing a stoppage in both the morning and the afternoon sessions – but Zendeli's effort was almost a second and a half slower than what Pulcini had managed earlier. The final pre-season test will take place at the Hungaroring on April 17-18.